Lois Weaver is one of the world’s leading figures in feminist and lesbian performance, a true pioneer in the growing field. This book offers the first book-length assessment of her career and work, tracing its history, aesthetics, principles, inspirations, innovations, and more. Contributors include Weaver’s most important collaborators from throughout her career, as well as many of the leading feminist theorists, journalists, and performers of the past forty years. The book also includes interviews not just with Weaver, but also with her partner, in life and performance, Peggy Shaw, and groundbreaking theater maker Muriel Miguel. The result is a book that is truly unprecedented, a lavishly illustrated and expertly curated celebration of an incredible career. What does it mean to be femme? Oh, for the love of work! What would you hang on the line? 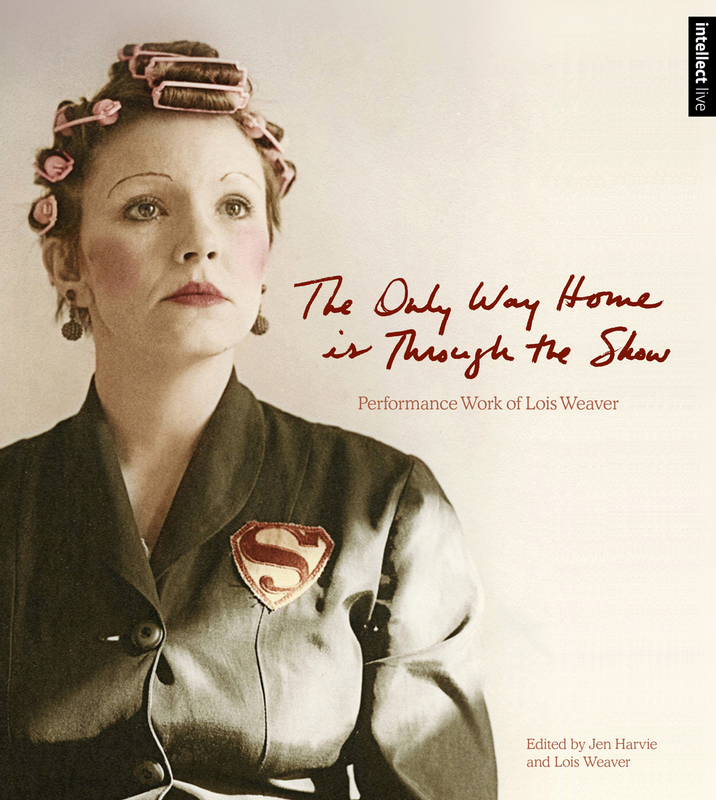 "It is only fitting that the book that chronicles the career of pioneering feminist, lesbian performance artist, Lois Weaver is exceptional in its own right.... From a landslide of photos, graphics, conversations, observations, and scripts, Harvie and Weaver immerse the reader in the story of 40 years of wildly creative and innovative theatre. Lois’s influence on the feminist performance community is unsurpassed, not only by her work on the stage, but in workshops, on universities and in festivals around the world. But she has also had a profound influence on the politics and passion of a movement that is still changing the world. This book should be included in all collections that address feminism, theatre or queerness." "The book does an excellent job of representing an inspiring and instructive history of feminist thinking, doing, and making in Weaver’s work--from growing up in the American South in the 1950s to an international career between the US and UK since. Weaver's own perspectives form a personal and, of course, political narrative represented in interviews, performance texts, stories, and lyrics that are juxtaposed with critical responses by others throughout."